Put the focus on your last name with this adorable Maryland stamp. Customize to make your name and address. 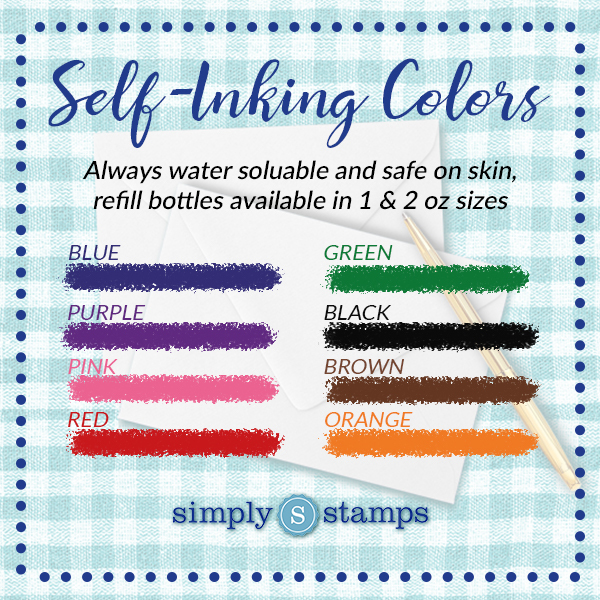 Finalize by picking the stamp type and ink color! Get excited about the state you call home with a personalized stamp. Do you have Baltimore pride? There's nothing quite like living in the 21209. Let everyone know how much you love your city with the Maryland outline proudly featured on every envelope. Your last name will look gorgeous in your customized design. Order as a housewarming treat or holiday gift for the whole family.